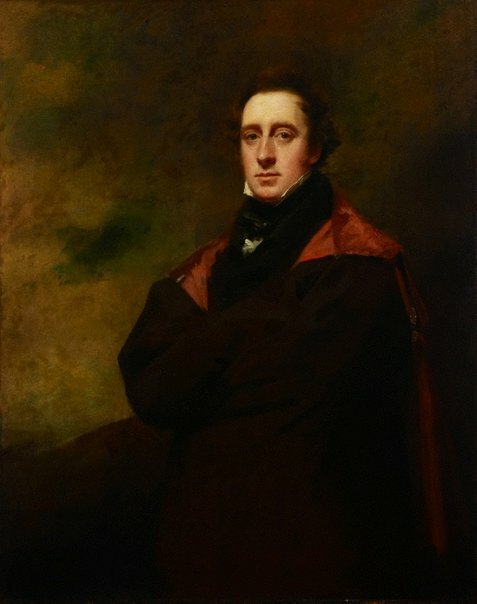 John Spottiswoode of Spottiswoode, circa 1820, Gordon/Berwickshire/Scotland, By inheritance to his daughter Alicia Anne, Lady John Scott Spottiswoode (d 1900). By inheritance to her great nephew John Roderick Charles Herbert-Spottiswoode (1882-1946). Sold by him Sotheby's, London, 14 June 1933, no 84. John Roderick Charles Herbert-Spottiswoode, pre 14 Jun 1933, London/England, Sold by him at Sotheby's London, 14 June 1933, no 84. Leggatt Bros., London, 14 Jun 1933-pre 1971, London/England, Purchased at Sotheby's London, 14 June 1933 for ₤320. Possibly Lord Bruntisfield; again with Leggatt Bros, London, by 1971. 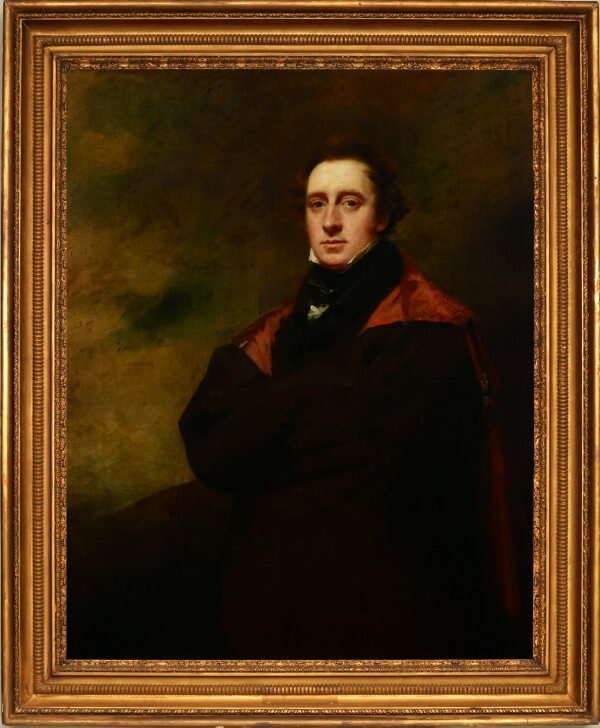 British painting 1800–1990 in Australian and New Zealand public collections , Sydney, 1997, p 149, no 1825. Raeburn, life and art, unpub PhD thesis, University of Edinburgh , Edinburgh, 1993. Art Gallery of New South Wales catalogue of British paintings , Sydney, 1987, p 161, illus p 161. Art Gallery of New South Wales annual report 1971 , Sydney, 1971, pp 5, 11. Catalogue of drawings and pictures of the Italian, Dutch and French schools... , London, 14 Jun 1933, p 21, no 84, illus opp p 21. Burlington Magazine, vol 62, no 363 , 'Forthcoming sales – the Barrymore collection', London, Jun 1933, p xvii.